This novel is about a female protagonist who endeavors to solve the murder of author, hoarder and almost-employer, Olivia Bernadin, while simultaneously managing her own personal challenges and relationships. In "An Uncollected Death," Charlotte Anthony struggles at the outset with the need to downsize every aspect of her life and with empty-nest syndrome, but these are only the beginnings of her worries because it takes almost no time for Charlotte to encounter trouble in her new transcribing and editing project for Olivia: Charlotte first discovers Olivia fatally beaten in her home. Charlotte interacts with the people in Olivia's life to unearth the facts to find Olivia's hidden notebooks that detail over 4 decades of her life before her son, Donovan, puts Olivia's home and possessions up for auction. The pressure is on for Charlotte, but day-by-day, she gains a better understanding of Olivia and unlocks a treasure trove of history in her diaries. Some of the highlights of the novel are Wolfe's scene descriptions of the quaint Midwest, diary format, plot, and character development. These elements come together effortlessly to show the growth of Charlotte Anthony in her unique environment that is riddled with stress and challenges. 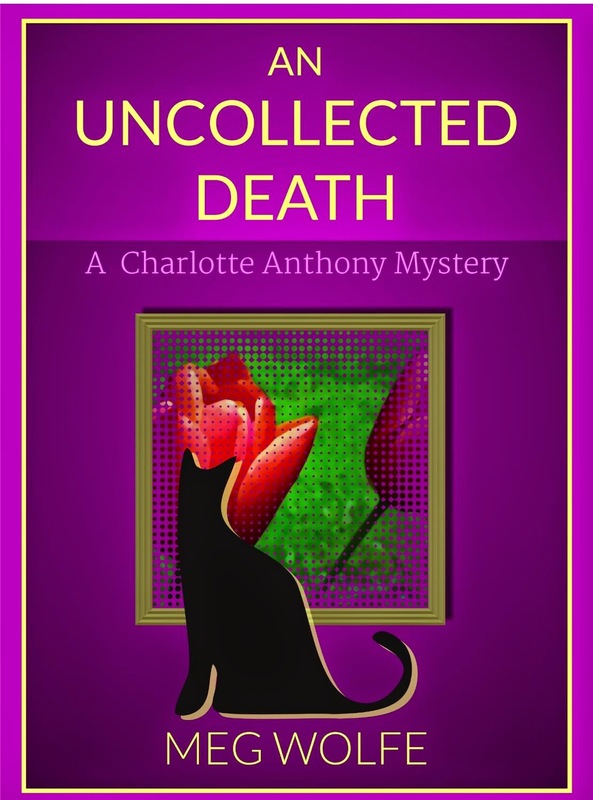 "An Uncollected Death" is an engaging debut mystery novel that is perfect for reading in the armchair by the fire. Recommended!